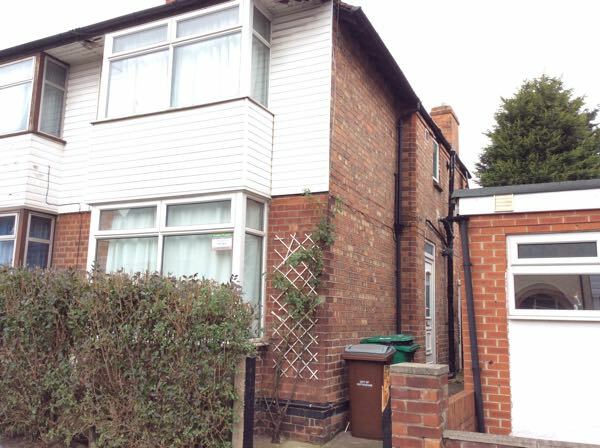 Wellington Lettings are pleased to offer this 3 bedroom property to Nottingham students. The property is well located for UoN students & its various sites with excellent amentities nearby. 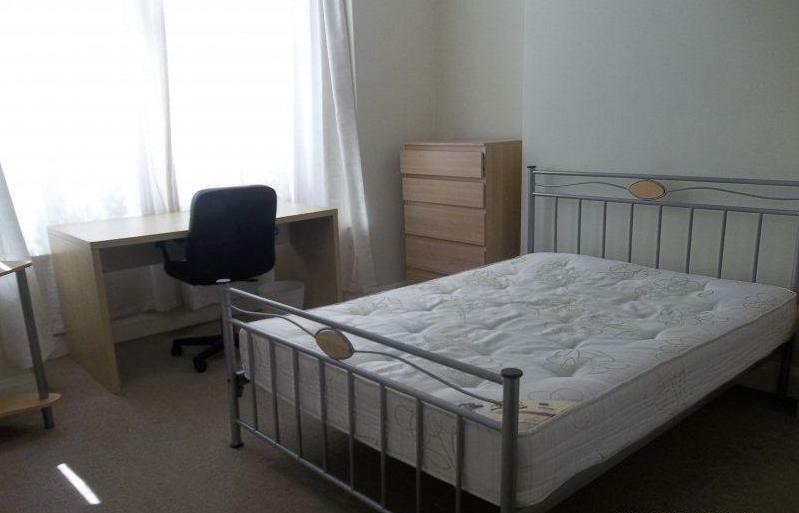 This Well Let student property is available from August 2018. All AREAS HAVE BEEN REFURBISHED IN 2017. 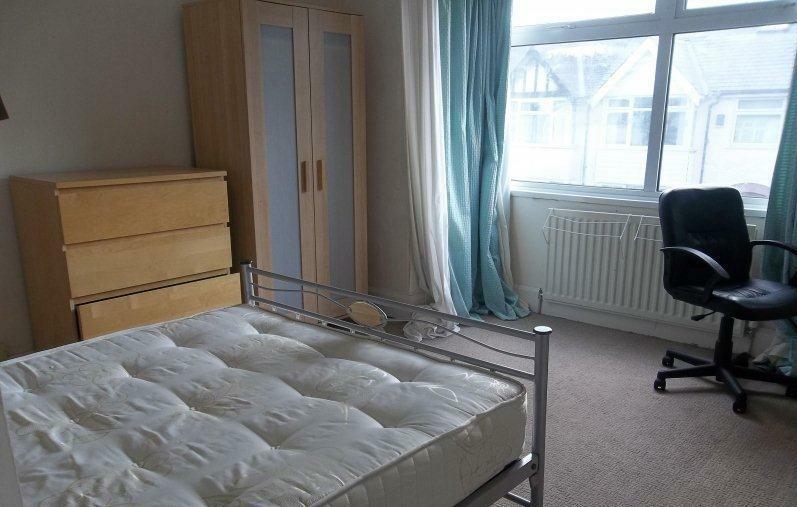 All 3 bedrooms offer double beds, study areas with a desk & chair and for storage there are wardrobes and chest of draws. 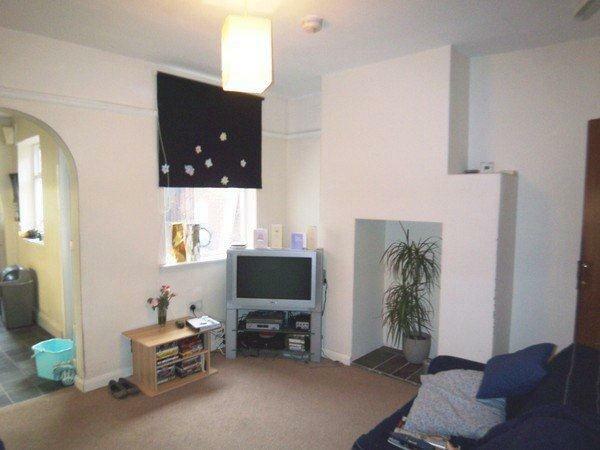 The semi detached property is well located for students studying at UoN and it's various university sites by foot & public transport, with the city centre also close by. 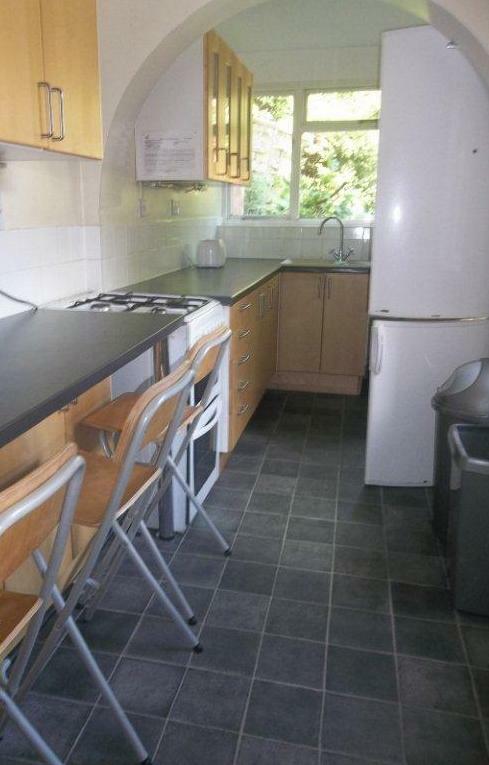 The accommodation has a good size kitchen, well equipped with a gas hob and a microwave. Leading from the galley style kitchen is a lounge which suits well for house mates to cook & socialise at the same time, offering a cosy environment. There are 2 bathrooms offering both bath & showering facilities. Call Wellington Lettings today on 0115 8370606 to book your viewing.